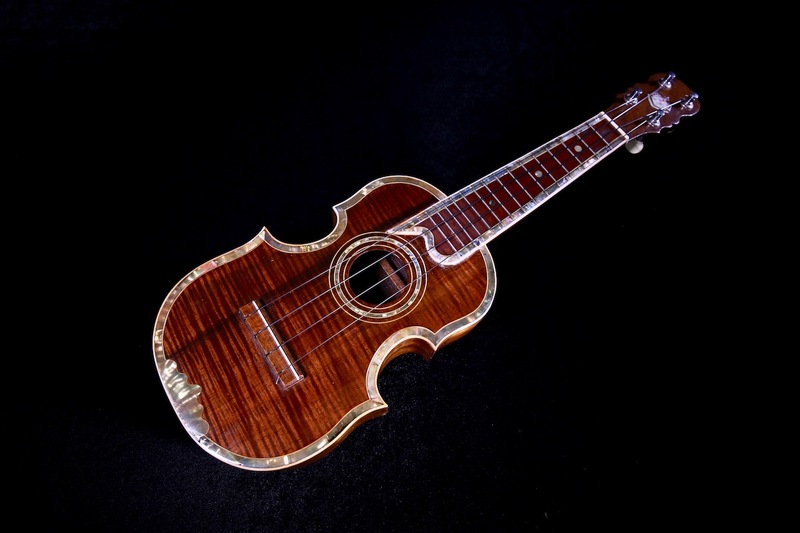 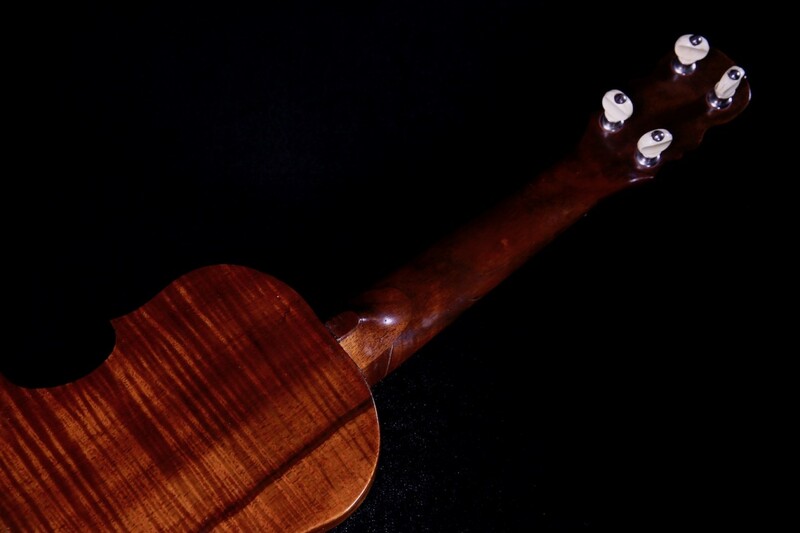 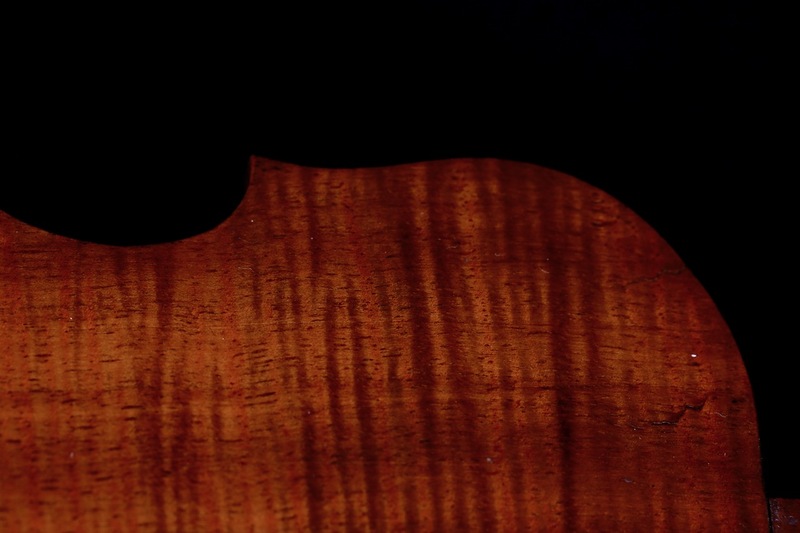 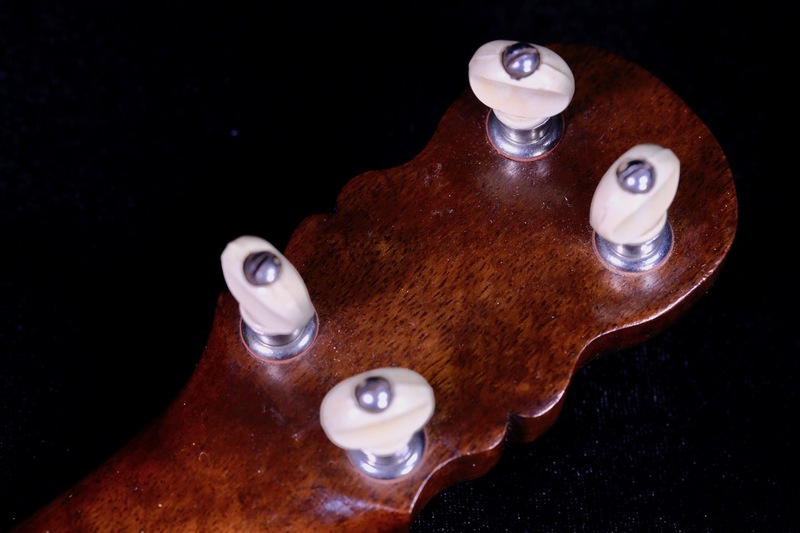 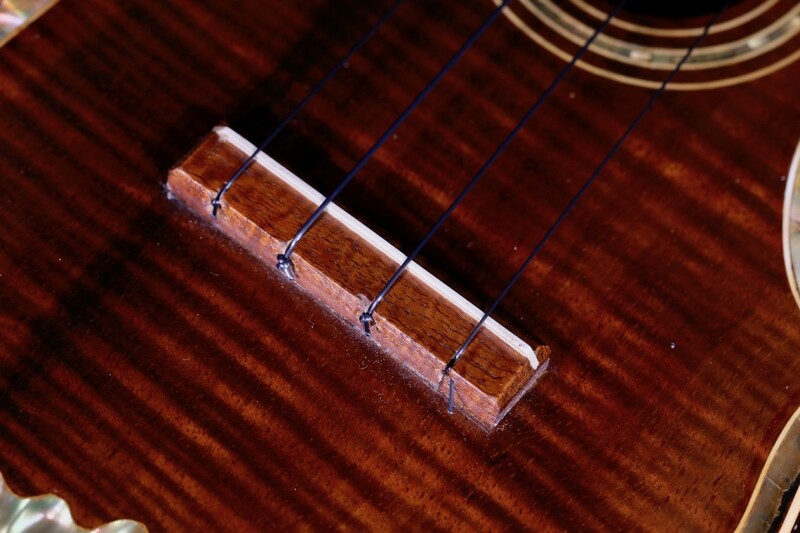 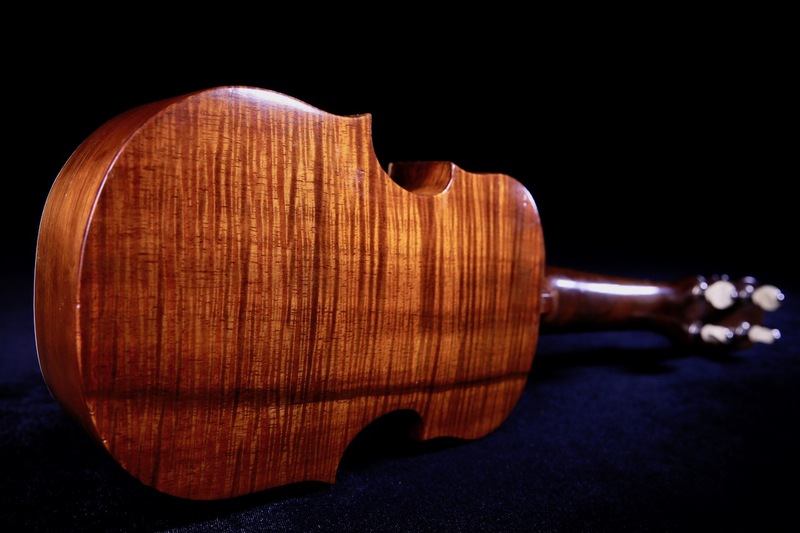 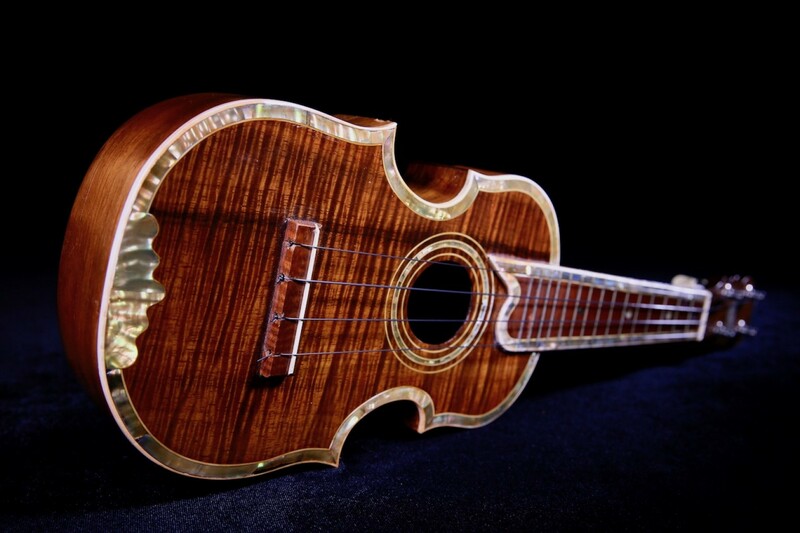 Extremely rare 1930s David Mahelona ‘violin’ soprano ukulele in beautifully restored condition. 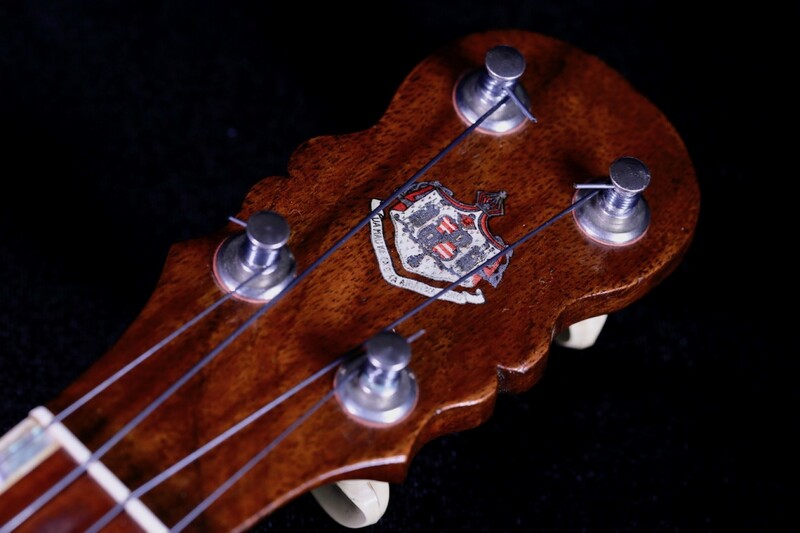 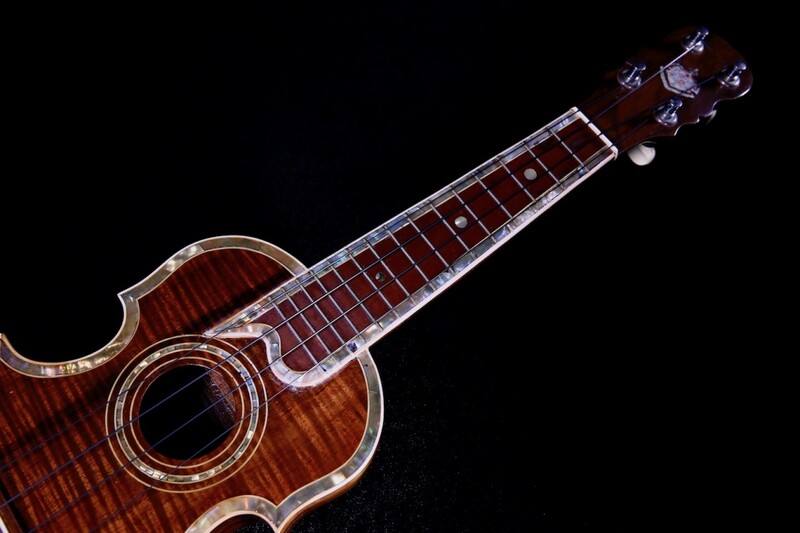 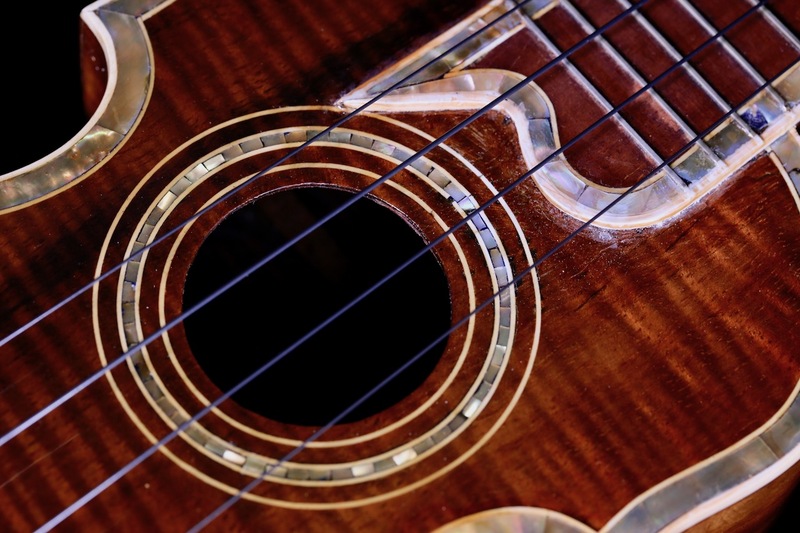 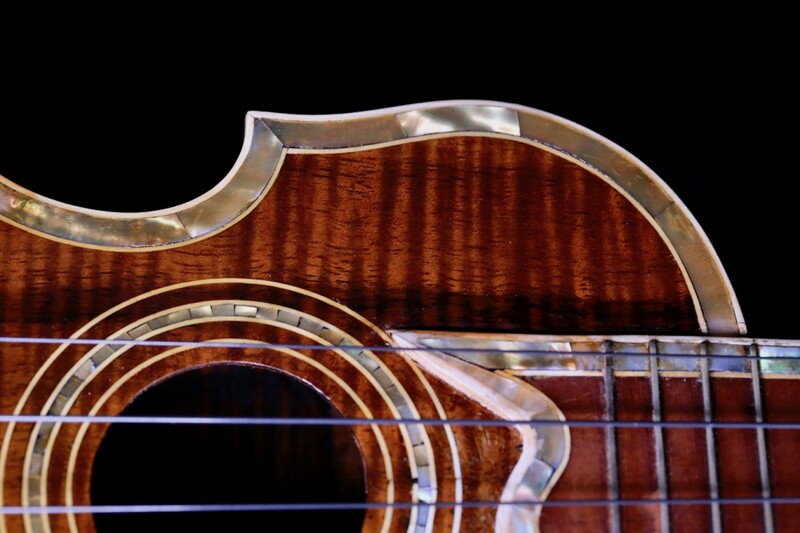 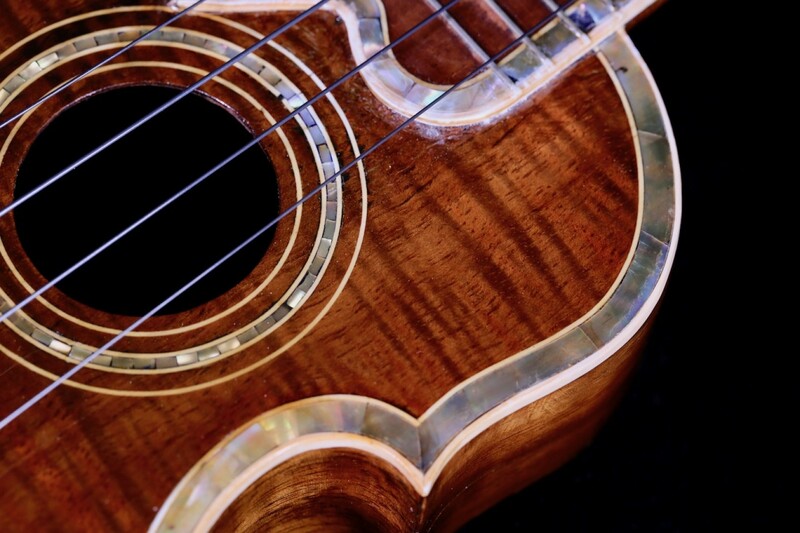 A true world class collectible ukulele nearly 100 years in age. To my knowledge there are only a few of these pieces in existence and one of two known in the islands. 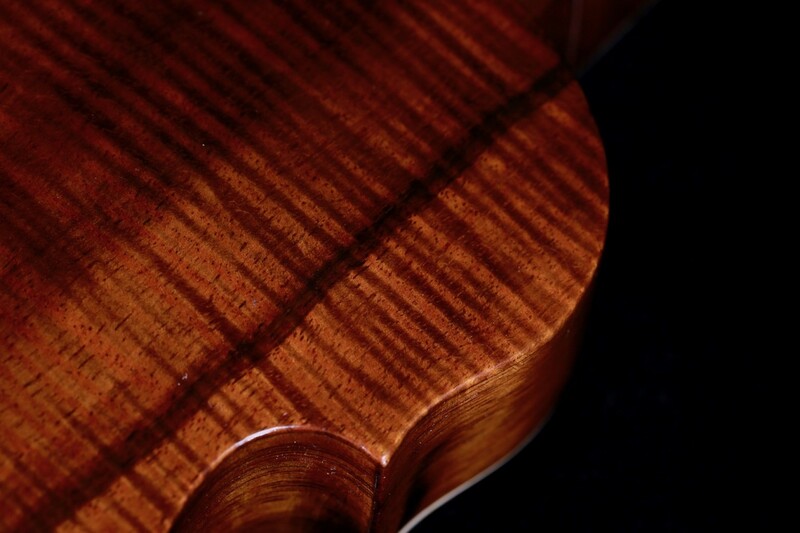 The other known piece resides at the Bernice Pauahi Bishop Muesum on the island of Oahu. 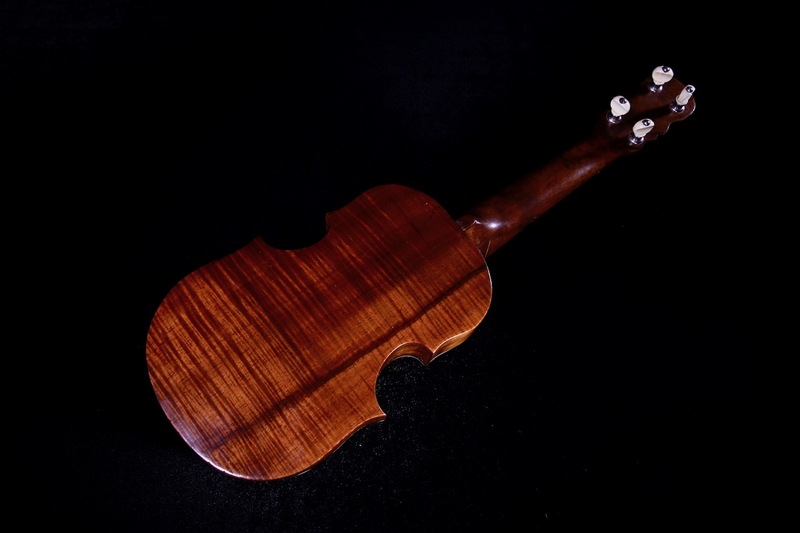 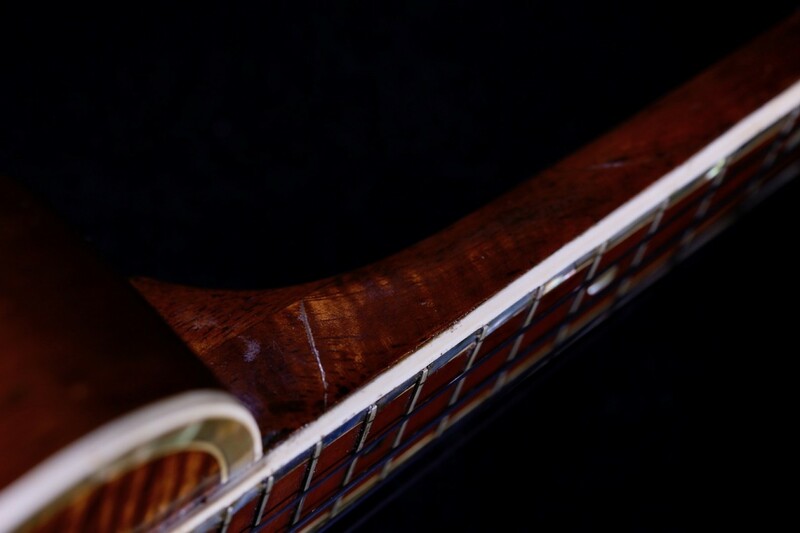 Gorgeous Hawaiian koa wood face, back, sides, and bridge. 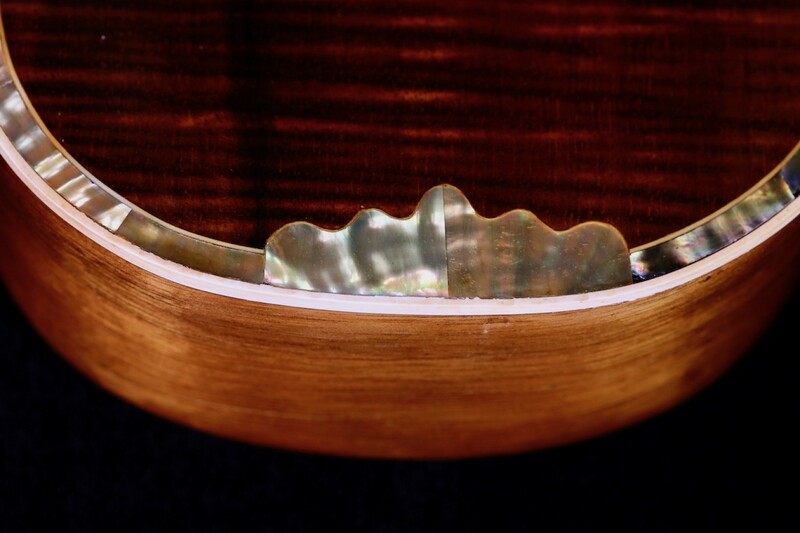 Hand cut abalone shell inlay on soundboard and fretboard with white celluloid top binding and fretboard binding for aesthetic appeal.